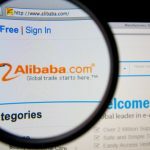 Alibaba Group announced that they will invest USD1 billion to subscribe a controlling stake in Lazada, including about USD500 million to subscribe new shares and the remaining to purchase from certain shareholders. Michael Evans, president of Alibaba Group, said that the investment in Lazada will allow Alibaba to enter an e-commerce platform with a large and growing consumer group outside China. Max Bittner, chief executive officer of Lazada Group, said that the cooperation will provide their consumers with more diversified and unique products. Founded in 2012 and headquartered in Singapore, Lazada aimed to become the "Amazon in Southeast Asia" and launched services in six countries, including Indonesia, Malaysia, Philippines, Singapore, Thailand and Vietnam. The combined populations of those six countries is about 560 million, of which about 200 million are Internet users. 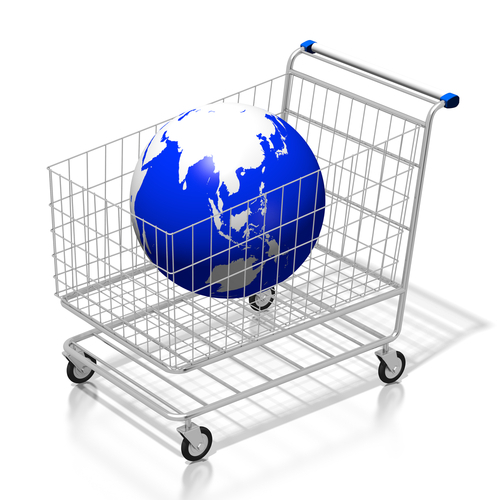 At present, e-commerce only accounts for 3% of the total retail sales in Southeast Asia. Though Lazada is a leading e-commerce provider in this marketplace, its annual trading value in 2015 was only USD1.3 billion, which was about CNY8.4 billion. 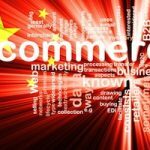 Lazada started to introduce Chinese vendors to their user base in February 2015 and it had 6,000 Chinese vendors on its platform by the end of 2015. With this investment, Alibaba will help Southeast Asia's local vendors and Alibaba's platform brands and distributors enter the regional consumer market of Southeast Asia.